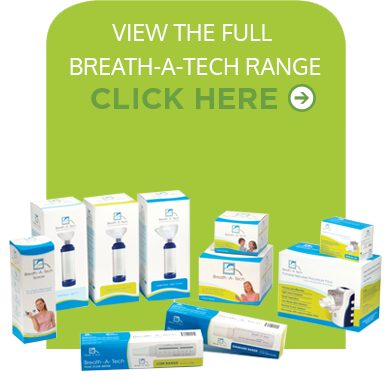 Breath-A-Tech is a leading range of respiratory products designed to improve the delivery of aerosol medication from puffers in the management of Asthma and COPD, helping you to breathe better. The Breath-A-Tech Spacer is a compact and durable spacer, suitable for use with all standard puffers and is ideal for both children and adults of all ages. Breath-A-Tech provides a convenient and effective solution for children and adults in the management of Asthma and COPD. Breath-A-Tech offers the versatility of a Single-Patient Use and Multi-Patient Use Autoclavable range to suit your needs.